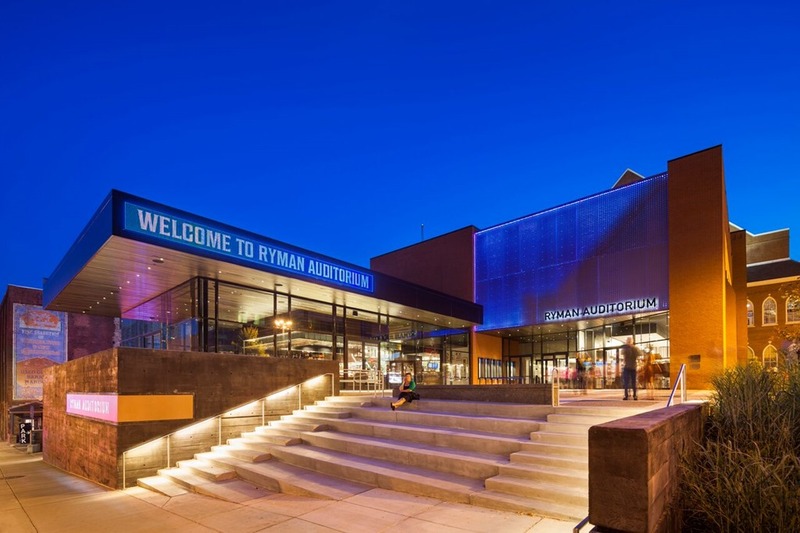 On Sunday, March 26, Tennessee residents are invited to celebrate the Ryman Auditorium’s 125th anniversary with a daytime tour experience free of charge as part of a Community Appreciation Day sponsored by Ryman partners Nissan and SunTrust Bank, as originally reported by The Tennessean. Complimentary self-guided tours will be available from 9:00 a.m. – 4:00 p.m. with presentation of a valid Tennessee state ID at the Ryman box office. No reservations are necessary. The Ryman’s self-guided tour includes admission to the state-of-the-art theater experience, “Soul of Nashville.” The show puts the audience at the center of the Ryman’s fascinating history, from its origination as a tabernacle built by a riverboat captain 125 years ago to becoming Nashville’s largest venue for civic gatherings and ultimately evolving into one of the world’s premier concert halls. The multi-dimensional film brings to life historic performances by artists such as Johnny Cash, Patsy Cline and Hank Williams, Sr. and culminates with a new collaboration featuring Darius Rucker, The Fisk Jubilee Singers, Sheryl Crow and Vince Gill. “Soul of Nashville” envelopes visitors into the Ryman’s story, which they can further experience through five new exhibits honoring the hallowed venue’s 125th anniversary: “Workin’ on a Building,” “Showplace of the South,” “Mother Church of Country Music,” “125 Years of Inspired Performances” and “Ryman Renaissance.” Guests will see genuine artifacts and enjoy videos with hosts Emmylou Harris, Marty Stuart, Nicole Kidman, Ricky Skaggs, Robin Roberts and Trisha Yearwood taking them through each chapter of the Ryman’s illustrious history. In addition to sponsoring the complimentary tours for Tennessee residents, Nissan and SunTrust Bank will partner with 650 WSM-AM to provide free live music on the Ryman plaza outside Cafe Lula, where visitors will also have the opportunity to view several Nissan cars on display, including a GT-R similar to the one featured in the smash hit movie franchise, The Fast and the Furious. In celebration of the building’s monumental 125th anniversary, the newest exhibit, “Inspired: 125 Years of Performance” unveils historical artifacts that illustrate how the Ryman’s construction was born out of divine inspiration. 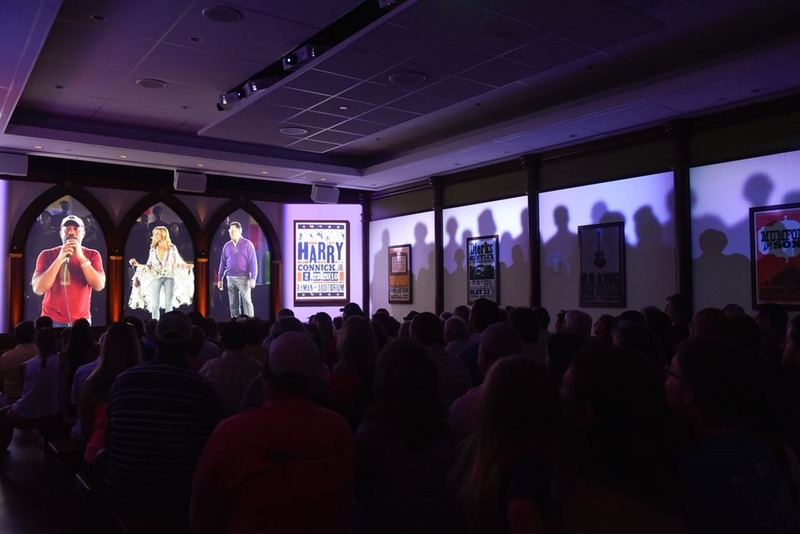 Emmylou Harris is featured as a video host, detailing the building’s origins and sharing stories of the influence the Ryman had on suffrage, civil rights movements and even fashion trends in country music. 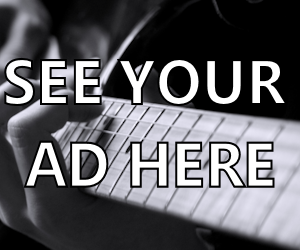 The exhibit showcases stage attire from Johnny Cash, Jimmy Dickens and Little Big Town; famous guitars played by Jack White and Vince Gill; long-time Ryman manager Lula Naff’s collection of playbills. One of the highlights of the exhibit include the bible used on May 10, 1885 by Rev. Sam Jones. It was a tent revival on that date where Ryman namesake Captain Tom Ryman first became inspired to build the Union Gospel Tabernacle. 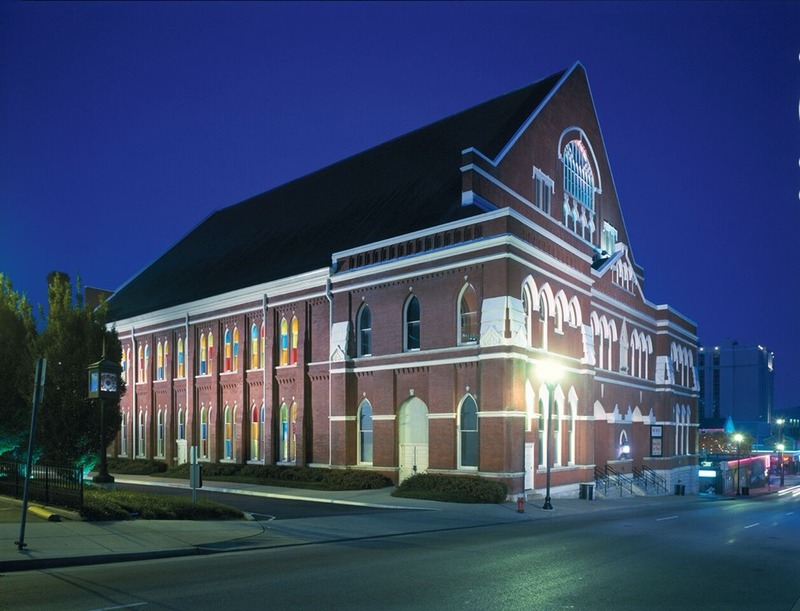 The name of the majestic tabernacle was changed to Ryman Auditorium in 1904 and Captain Ryman’s funeral. In keeping with its inherent “all are welcome” spirit and celebration of community, the Ryman Auditorium will continue its 125th celebration with special events and performances throughout the year, including the recently-launched, year-long residency of five-time CMA Vocal Group of the Year Little Big Town and newly announced five-night run by GRAMMY Award-winning artist Jason Isbell and The 400 Unit from October 10 – 11 and 13-15. Tickets for Isbell’s shows will go on sale Friday, March 17 at 10 a.m. Tickets are $99.50, $49.50 and $39.50. For the most devout Isbell followers, multi-night packages will be available for sale. 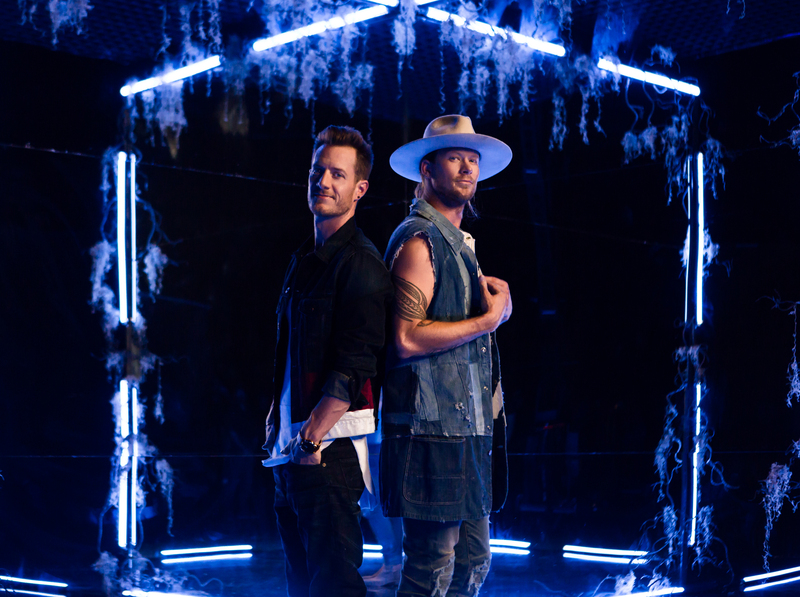 Packages include: two-night, three-night and five-night bundles that guarantee ticketholders the same seat.